Find all the latest news affecting our Elisenheim community here. 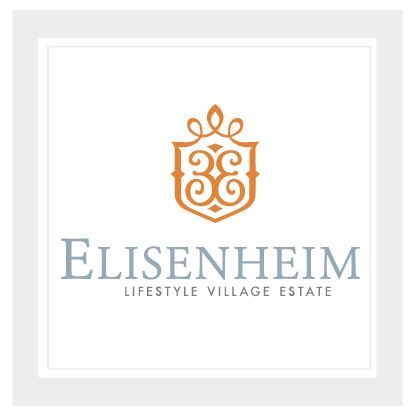 Find links to all Phases of the Elisenheim Owners Association here. Have questions which need answers. Find all contact information here. From site plans to design manuals, find all downloads here.